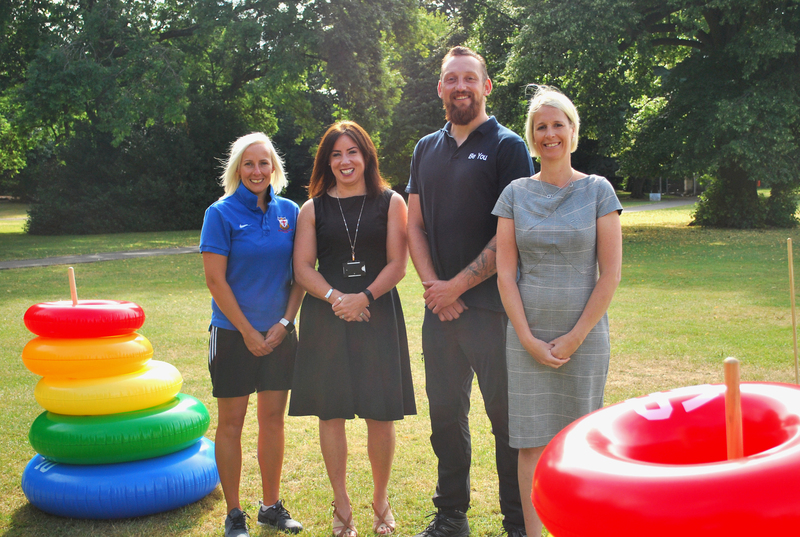 Worcestershire County Council and Fortis Living, have joined forces with CIPD Gloucestershire and CIPD Hereford and Worcester to host an event to encourage the recruitment of people with Autism. 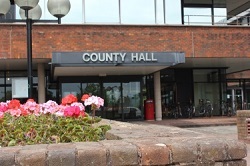 The size and scope of the new company to deliver children's services in Worcestershire was approved by Worcestershire County Council's Cabinet at its meeting today. Progress made in the SEND Improvement Plan in order to improve outcomes for children and young people will be discussed by Worcestershire County Council's Cabinet this Thursday (14). 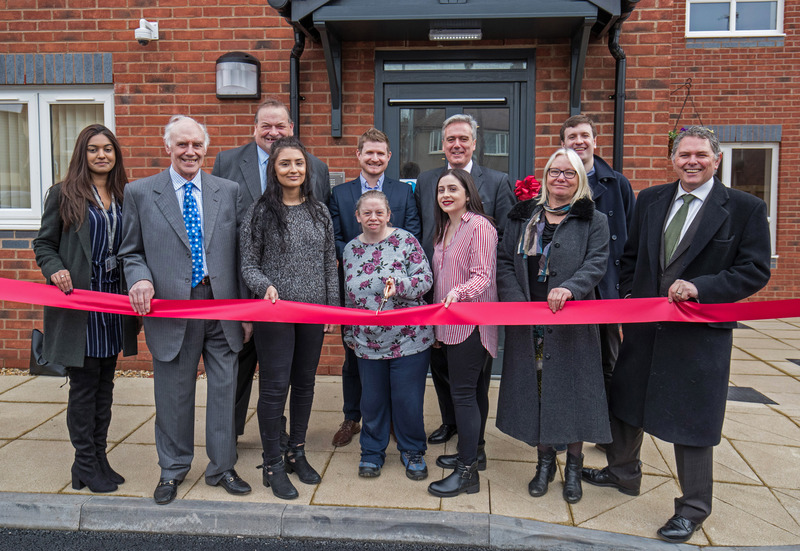 New supported living flats for people with disabilities will be opened by Worcestershire County Council by the end of spring 2019. 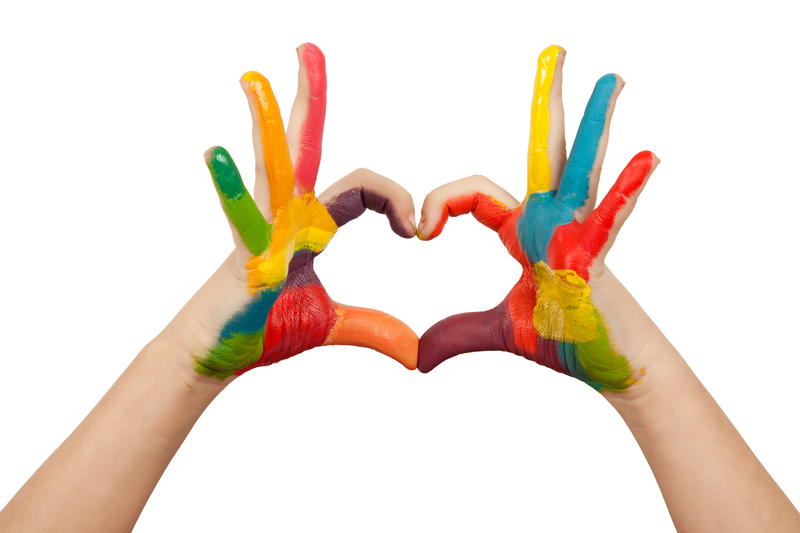 Worcestershire is updating its Graduated Response guidance to support children and young people with special educational needs and disabilities (SEND). For many, Christmas and New Year is a time to enjoy a break from work and visit family, but hundreds of people will be working over this period to help others. Worcestershire County Council's 70th birthday card for Adult Social Care was handed over to the Health Secretary today. 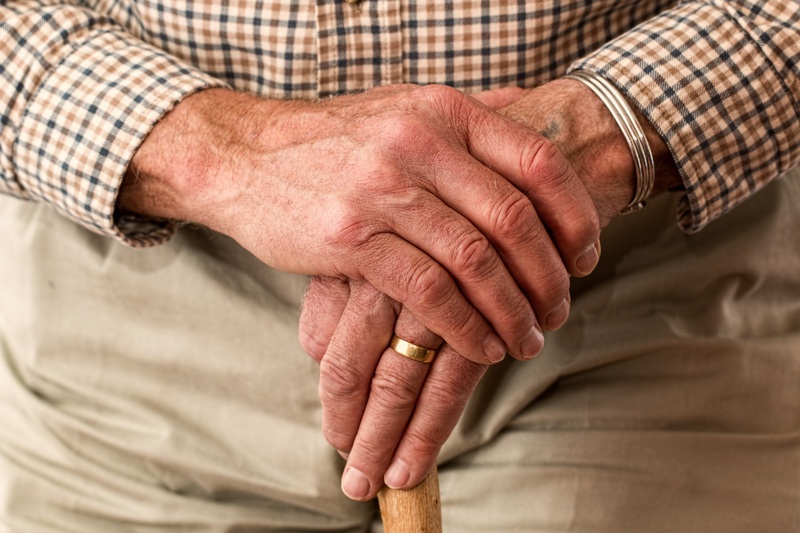 Worcestershire County Council will be travelling down to London next week to lobby the Government on finding a long-term solution to delivering Adult Social Care in the county. A launch event for a new approach to tackling domestic abuse across Worcestershire is taking place next Thursday (6 December). 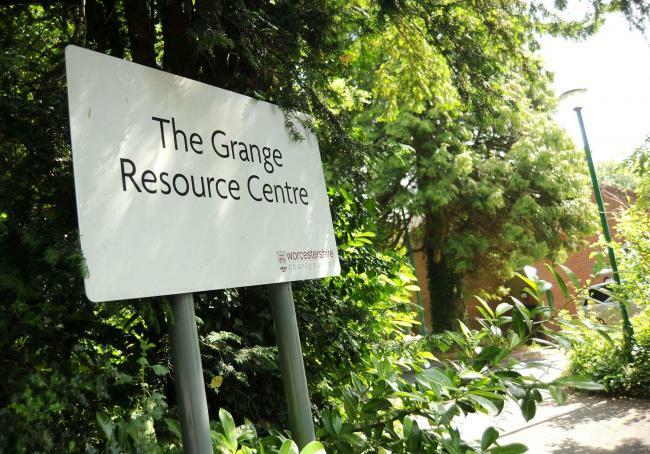 Provision of day services for adults with learning disabilities is going to be delivered in a different way in Wyre Forest. Proposals to broaden the scope of a new company to deliver children's social care in Worcestershire will be discussed by Worcestershire Council Council's Cabinet on 15 November. 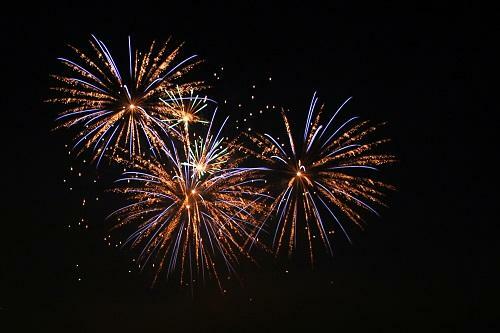 Worcestershire County Council’s Trading Standards Service would like to remind the county's residents to be cautious when purchasing fireworks ahead of Bonfire Night celebrations this weekend. The latest monitoring visit to Worcestershire children’s services, by Ofsted Inspectors, has found that the Council continues to make progress in improving services for children and young people. 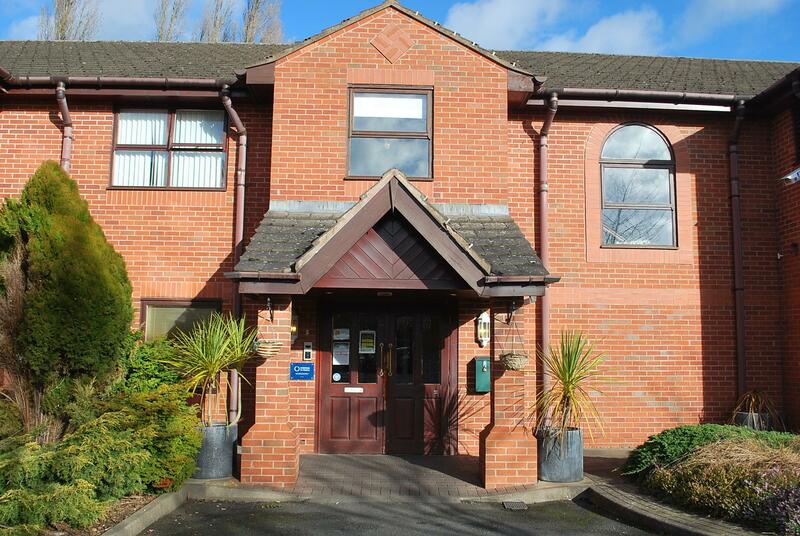 The way short-term care for people discharged from hospital is provided in Wyre Forest is going to change. 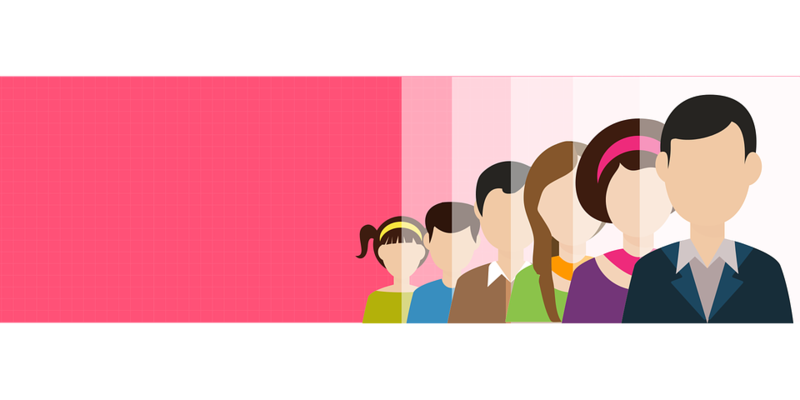 Worcestershire County Councillors will discuss a new approach to prevent children from entering the care system at a Cabinet meeting next week (Thursday 18 October). 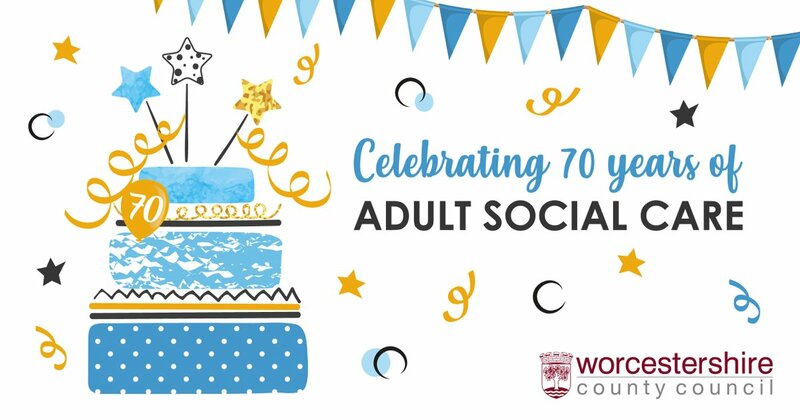 The UK's oldest person who lives in Worcestershire has backed Worcestershire County Council's celebrations for 70 years of adult social care. 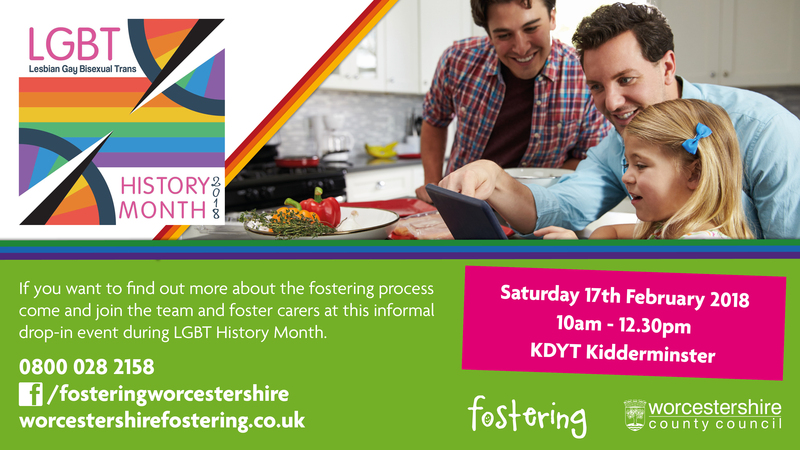 People going to this year's Worcestershire Pride on September 22nd can find out all about fostering in the county. 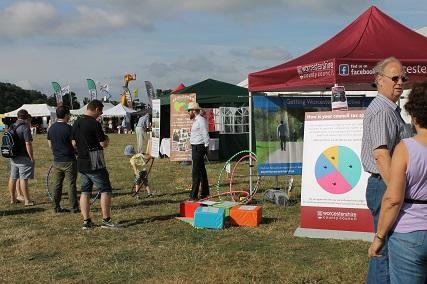 Worcestershire County Council will be joining in the Sanders Park 50th Anniversary Celebrations in Bromsgrove this Sunday, for its final resident roadshow of the summer. Worcestershire County Council is supporting World Suicide Prevention Day, which is taking place this coming Monday (Sep 10). 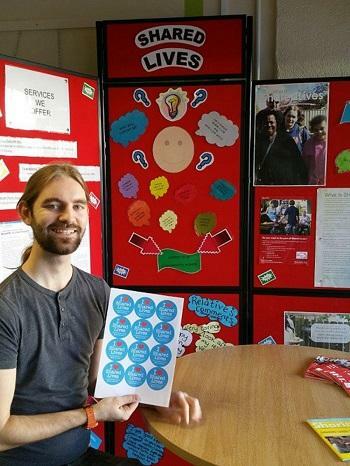 More than 1,600 people have benefitted from the Reconnections service since it launched two years ago. A two-day training session for looked after children has been held by Worcestershire County Council's Virtual School. The latest monitoring visit to Worcestershire children’s services by Ofsted Inspectors has found a 'positive trajectory of change' as progress continues to be made to improve services. More than 70 children and adults went along to an event held by Home For Good Support Group in Worcester. 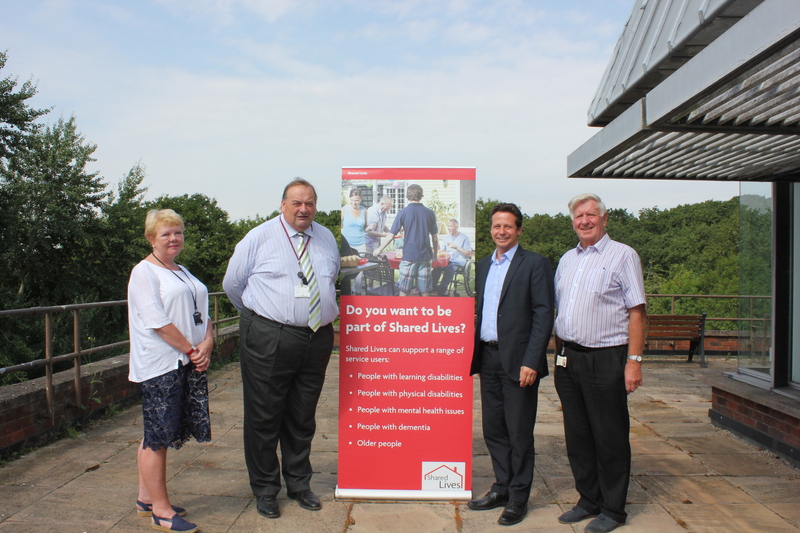 Mid Worcestershire MP Nigel Huddleston has praised the County Council's Shared Lives initiative. 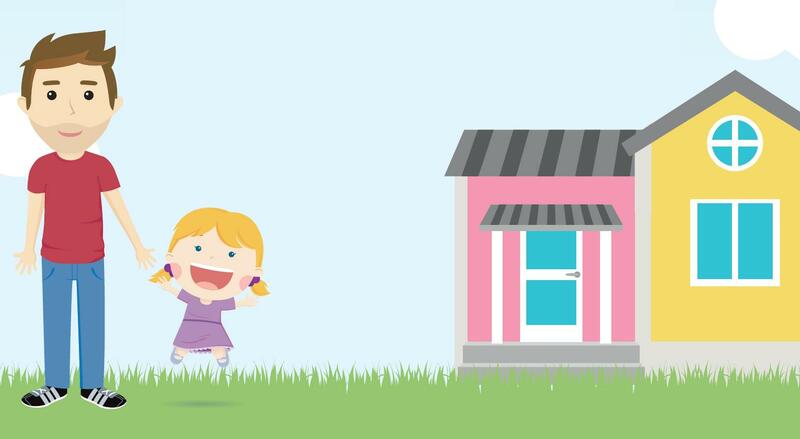 Worcestershire parents and carers of children aged two, three and four are being encouraged to share their views on the provision of childcare in the county. 'Celebrating our Shared Lives Carers' is the theme of Shared Lives Week 2018 and local carers will be celebrated at an event next week. Kidderminster Library will be once again opening its doors this June and increasing awareness of Dementia. 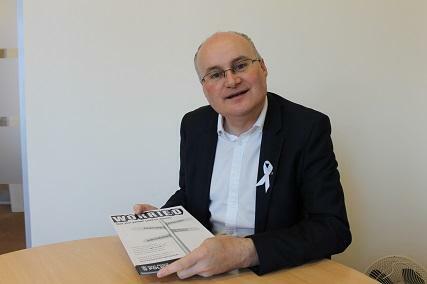 Councillor Adrian Hardman today welcomed the news that Worcestershire is to receive a share of £2.3million funding to support people with mental health problems. 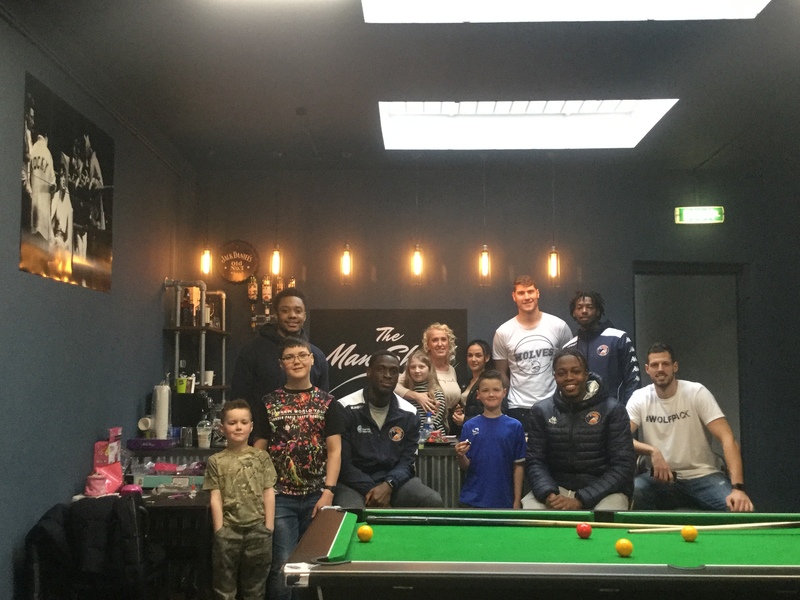 A free fun day to support Worcestershire's foster children and care leavers took place at a barbers. The work of an Adults Social Care team at Worcestershire County Council has been highlighted in a national report. The way Children's Social Care Services will be delivered in the future has been decided today by Worcestershire Council Council's Cabinet. Dozens of looked after children and care leavers are attending a regional event today that has been organised by young people from Worcestershire. Two drop-in sessions for prospective foster parents are being held across Worcestershire in the next few weeks. We have over 20 posts available and are looking for people now. 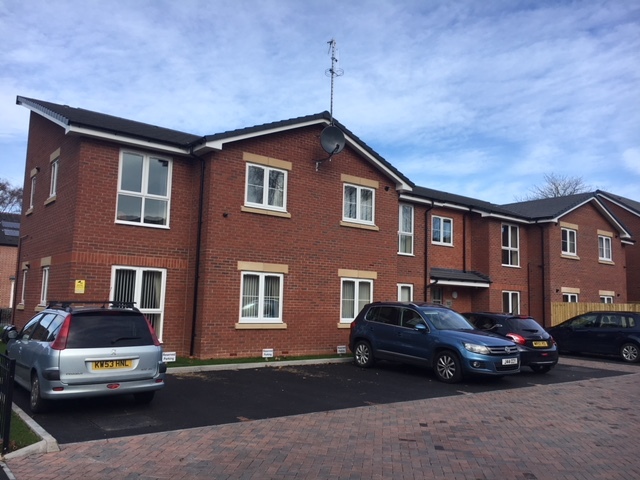 A new unit to support individuals take the next steps of their recovery after they are discharged from hospital has opened in Worcestershire. 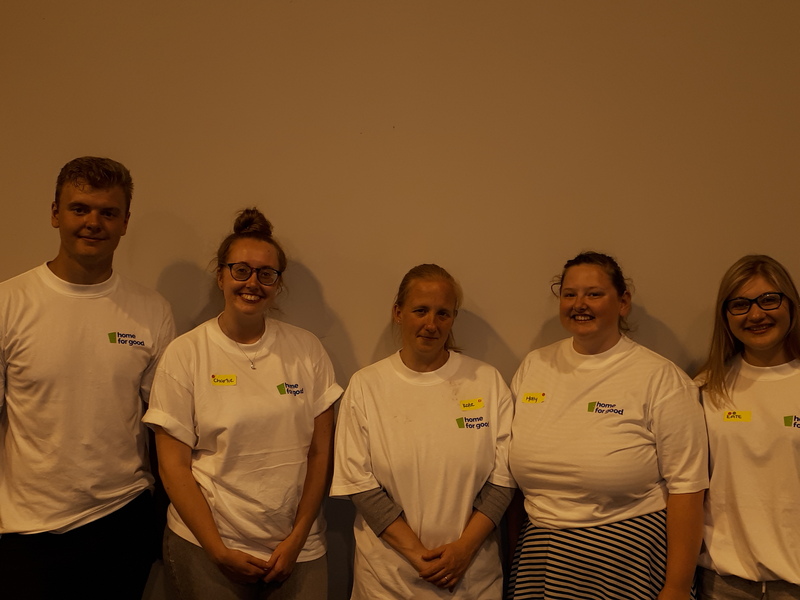 Worcestershire County Council's The Social Work Academy has been launched this week, as part of an on-going project aimed at improving confidence and skills within social workers. Almost eight out of 10 young people admit to being bullied online or at least seeing someone else being bullied. 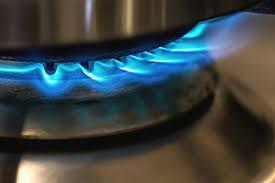 Residents who registered for the Worcestershire Energy Switch could save an average of £182 on their annual energy bill by switching their supplier. 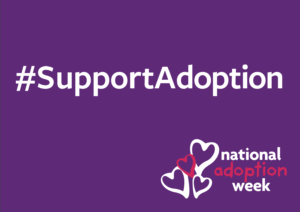 New figures released have shown that two thirds of awaiting adoption in the West Midlands are Sibling Groups. 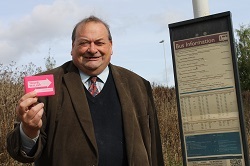 A newly-launched 'Travel Wallet' is to help residents with disabilities overcome communication barriers whilst using public transport in Worcestershire. 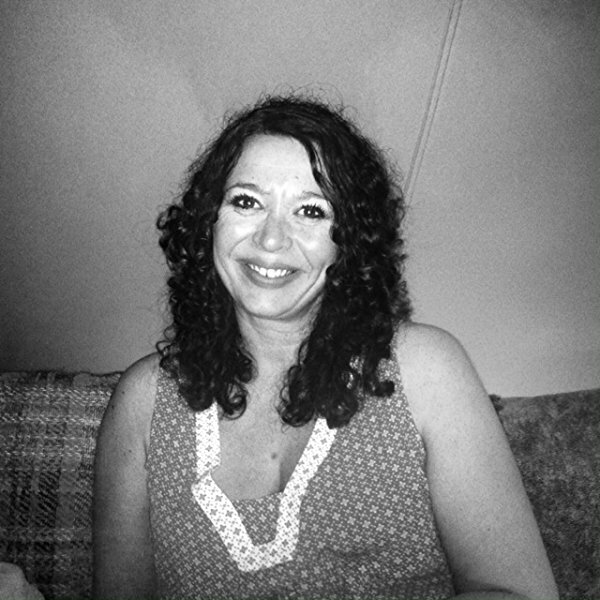 A social worker from Worcestershire has been selected as a finalist in the Social Work Awards 2017 as a result of her outstanding work with vulnerable adults. "I'm surprised that just 10 minutes of exercise a day can make you feel so good." 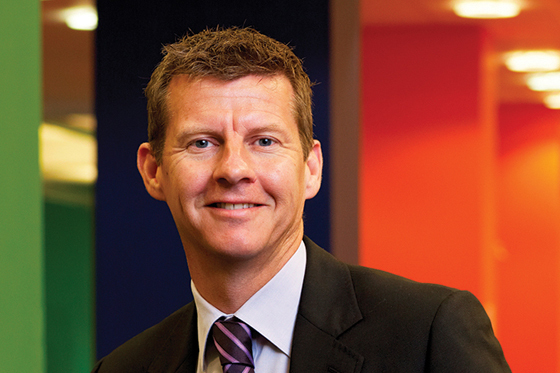 British athletic legend Steve Cram has pledged his support to the Public Health England campaign, Active 10. 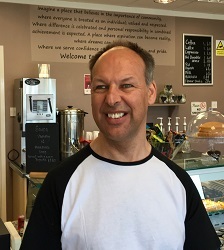 An 'inspiring' man with learning difficulties has found work for the first time in nearly 30 years, thanks to the support of a local community initiative. More than a quarter of all adults in Worcestershire are doing less than half an hour of exercise a week, that's according to Public Health England. 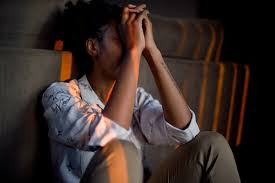 The contract for the Worcestershire Domestic Abuse Service (WDAS) has been awarded to a partnership between West Mercia Women’s Aid (WMWA) and Rooftop Housing Group. 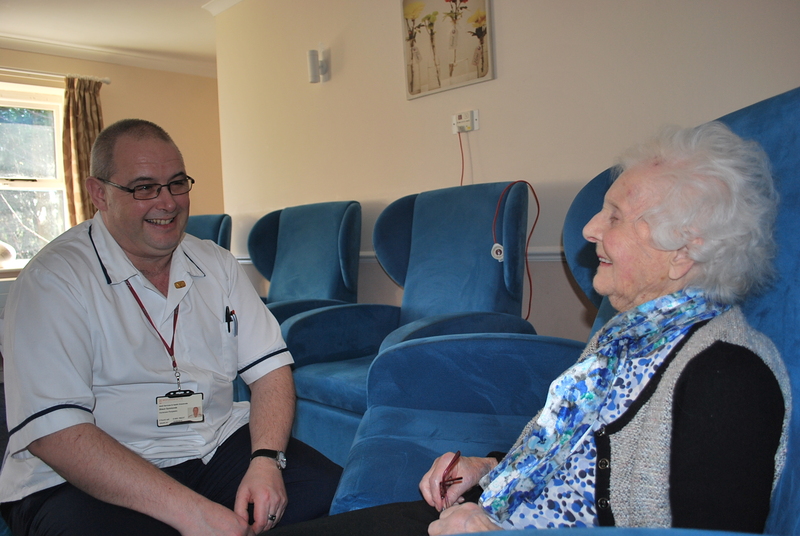 Worcestershire is bucking the national trend when it comes to the quality of care being provided in its care and nursing homes. 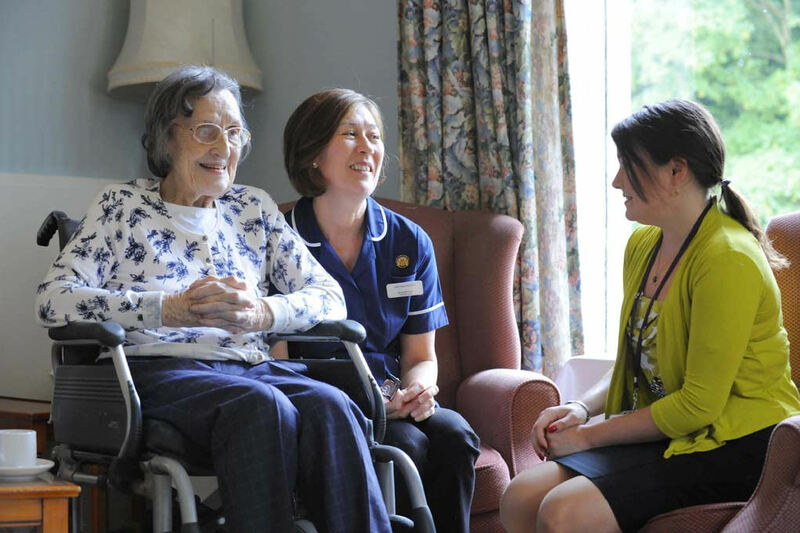 Worcestershire is currently ranked the best county in the country for quality of care. 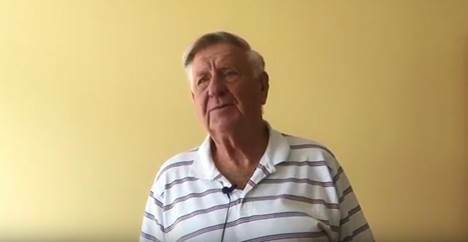 "It's one of the best experiences I have ever had." These are the words of Hattie Wood, a recent graduate from the Step Up to Social Work programme with Worcestershire County Council. 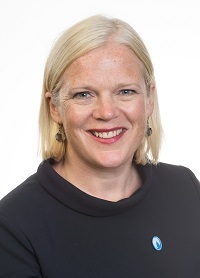 The Chief Executive of Worcestershire County Council says that she is confident that the right leadership team is now in place to improve outcomes for the county's children. With Christmas almost upon us, people across Worcestershire are being asked to take time to make sure their elderly neighbours are not alone during the festive season. 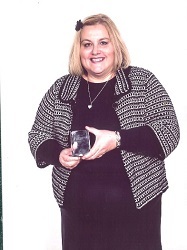 A Worcestershire County Council Social Worker has won the Mentor of the Year Award from the University of Worcester. 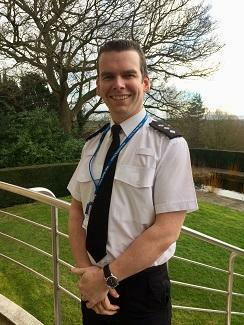 A Worcestershire County Council Team Leader has been honoured with an award from Kidderminster College. On 20 October, Worcestershire County Council will help to launch the countywide Autism Strategy. Worcestershire County Council is working in partnership with the Stroke Association to commission a new support service for people who have suffered strokes, their families and carers. Worcestershire County Council has brought together support services for unpaid adult carers in to one convenient place. Over 40% of the UK population have a close friend or family member with dementia. The condition is mainly associated with older age so, with people living longer, it’s on the increase. 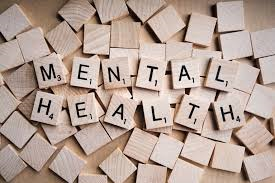 Worcestershire Safeguarding Adults Board (WSAB) is committed to preventing abuse of people with a mental health condition and supports Mental Health Week 16 to 22 May. 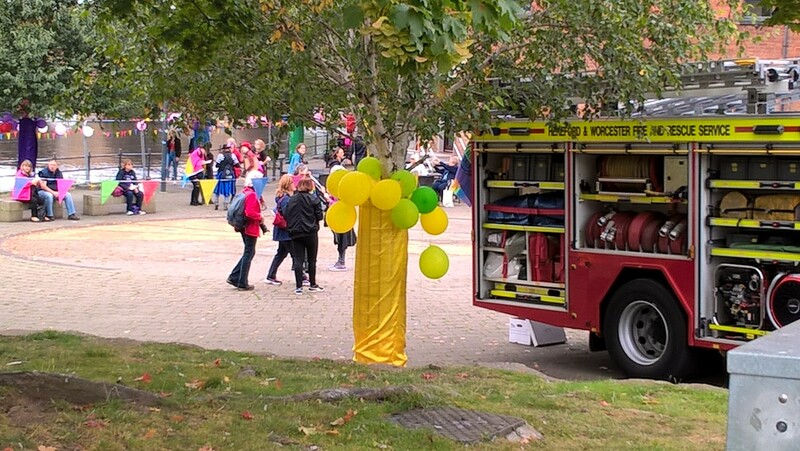 The first Worcestershire Community Connect event, for people looking for care and support, was hailed a success as tributes poured in. The Public Health 'Healthy Communities' team in partnership with Rooftop Housing Group is offering two ‘introduction to the internet’ sessions in Wychavon using the Mobile Library bus. New phone numbers will give Worcestershire residents direct access to the County Council's Adult and Children's Social Care Services. 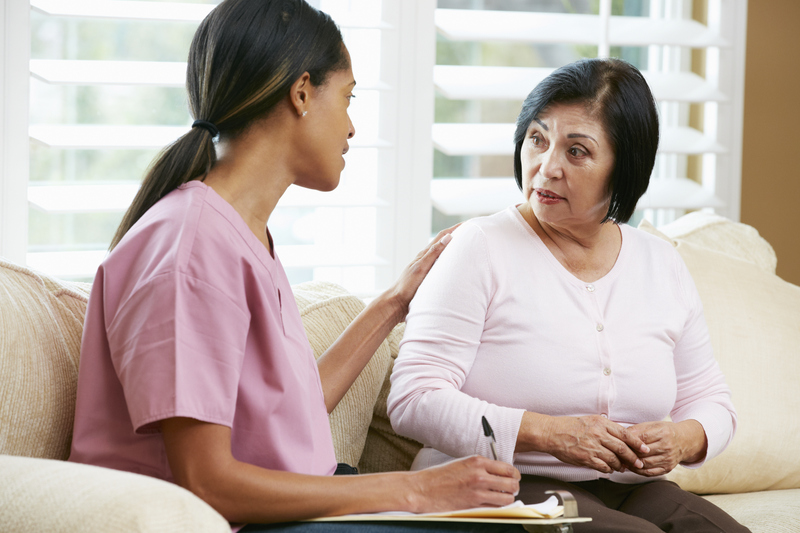 Worcestershire County Council, as part of a joint nomination with South Worcestershire Clinical Commissioning Group (SWCCG) and Worcestershire Association of Carers, has been shortlisted for the prestigious Health Service Journal Awards. On 31st July, two members from Worcestershire's Youth Cabinet embarked on a trip to the UK Youth Parliament Annual Sitting 2015 as part of their elected roles as Members of Youth Parliament (MYP). 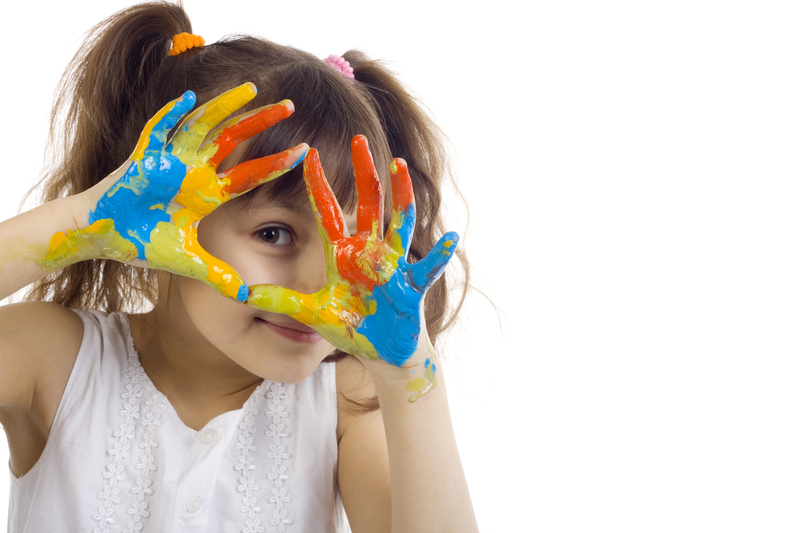 Worcestershire County Council is completing its medium term plan to put Children's Social Care in the best position to achieve the best outcomes for Worcestershire's Looked After Children.